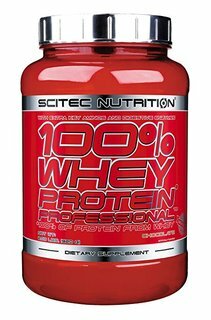 Scitec Nutrition, the legendary maker of the world famous 100% Whey Protein Professional. 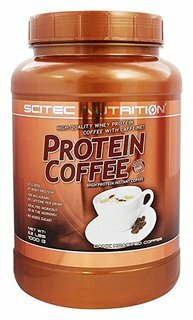 Scitec was founded in Europe. 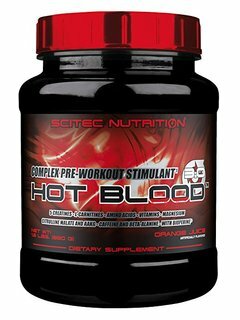 Scitec Nutrition supplements are known for their quality and solid performance. 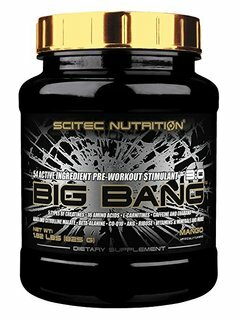 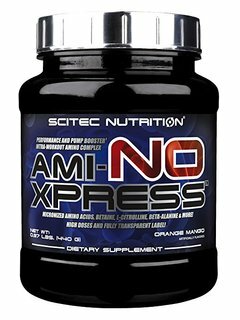 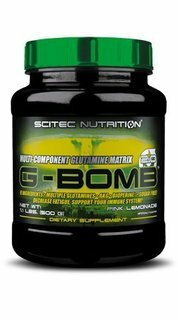 Scitec has been making and selling supplements for over 20 years.